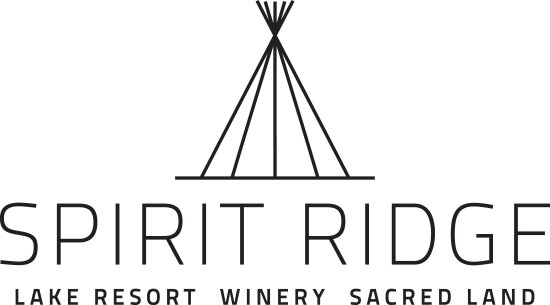 Between our ballroom, conference rooms, tasting room, and versatile outdoor spaces, Spirit Ridge has the right venue for your event with 1,107 square metres of space. Book the rooftop terrace for a wedding reception under the stars, or organize a presentation in our stand-alone theatre. 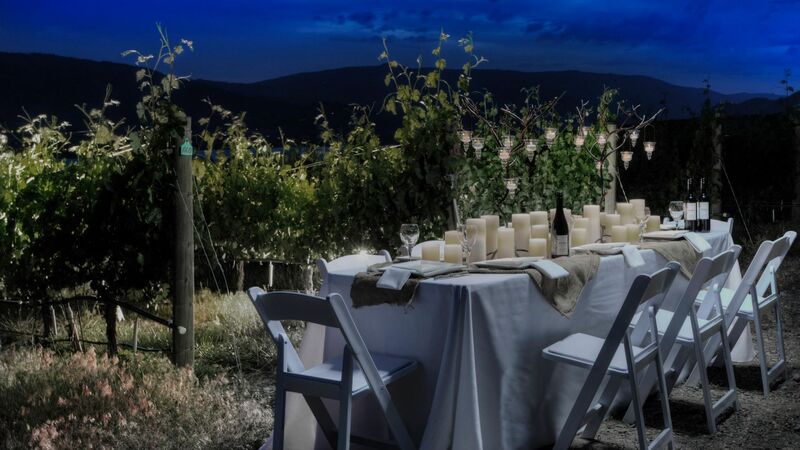 Take advantage of a prime location in Canada’s wine country, and plan a get-together inside Nk’Mip Cellars. 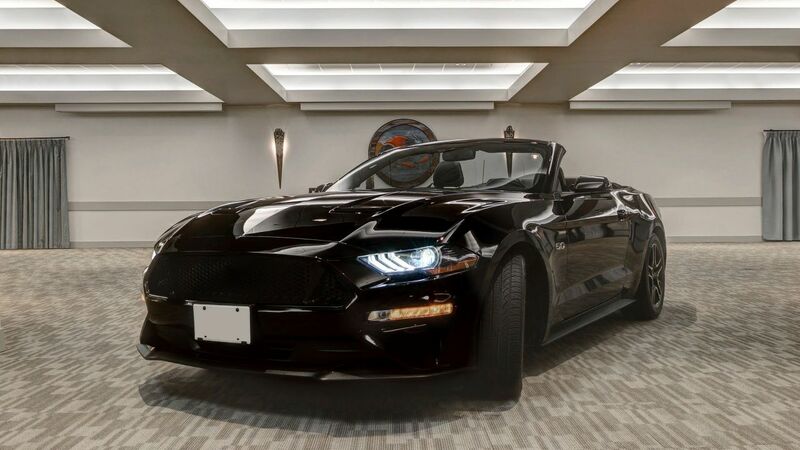 Spend your time finalizing the guest list, and let the staff at Spirit Ridge handle everything else. Spirit Ridge is home to 10 distinguished venues—encompassing a total of 1,107 square metres of space—designed for a range of events. 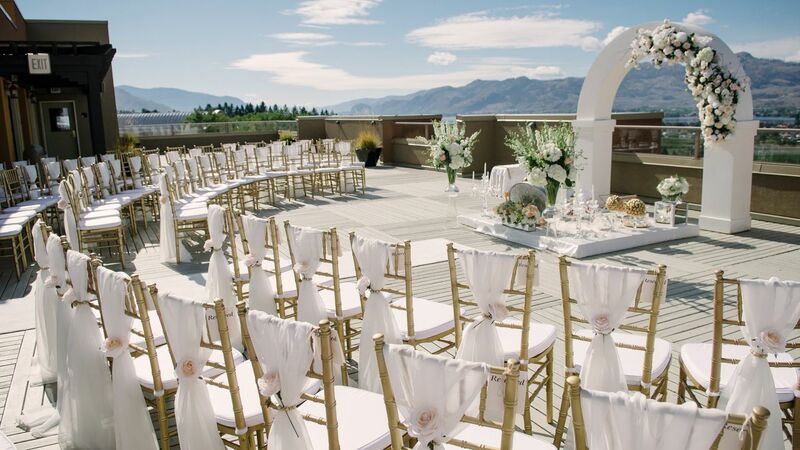 Tie the knot at our gorgeous winery or outdoors overlooking Osoyoos Lake. Host an event in our ballroom, or reserve smaller venues for intimate meetings.